After an incredibly dominant 2018 campaign that saw first place trophies in five major tournaments, it is now time to ask if Erlend Fagerli is the greatest freestyler of all time. We asked several pros, including legend Andrew Henderson himself, what they think of Erlend’s run and if he is deserving of the GOAT title. 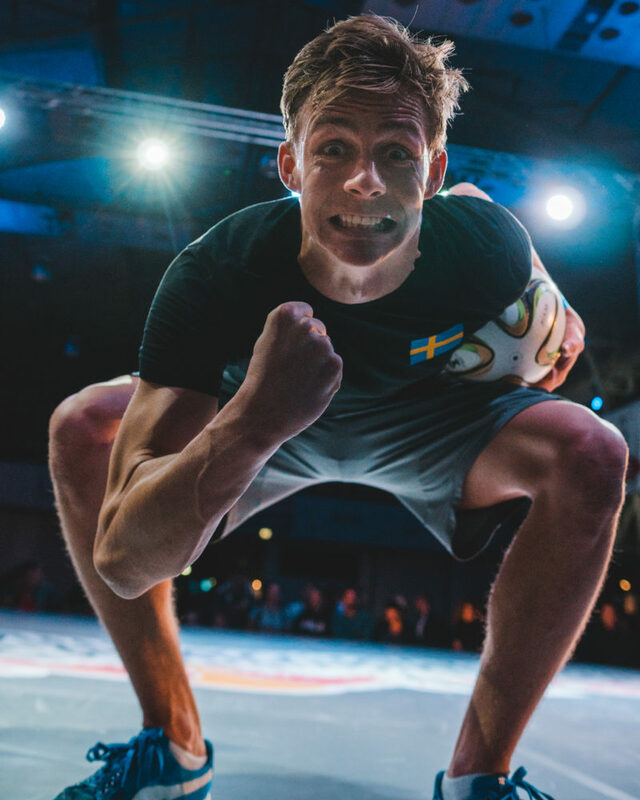 2018 was packed full of freestyle football competitions all around the globe, yet there was one name who time after time came out firmly on top — Erlend Fagerli. In the battles category alone, the Norwegian was dominant across the board, winning virtually everything there is to win. 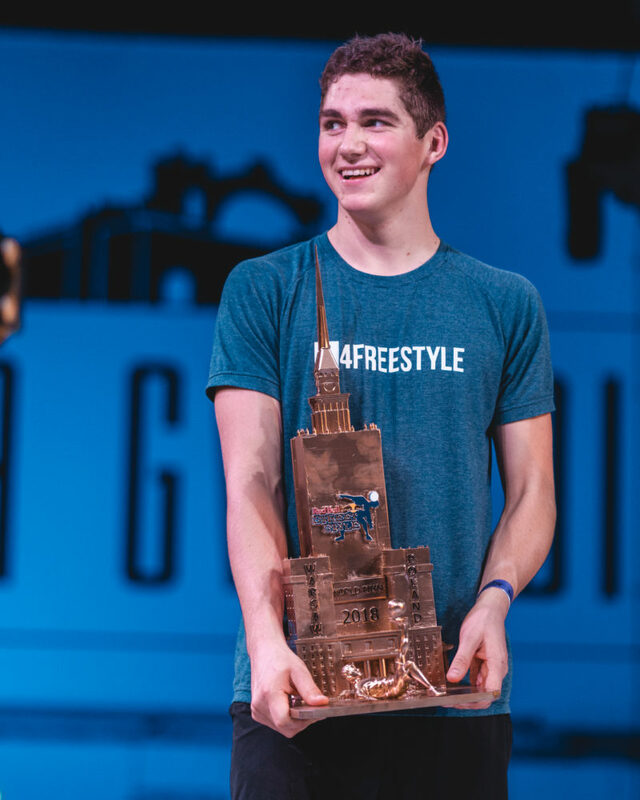 With the vast skill set and triumphs under his belt, the time has come to put him in the conversation for greatest freestyler of all time. Naturally as you would expect with any sport, the longer it is around, the higher the level gets. 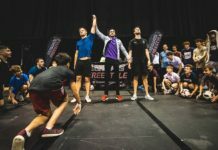 In today’s freestyle landscape, we have seen a significant evolution in the level of tricks and also the numbers of participants, thus making right now the fiercest time to be competing on the freestyle scene. J-Stall and 3-rev combos have gone from elite to bare minimum in top-notch tournaments. 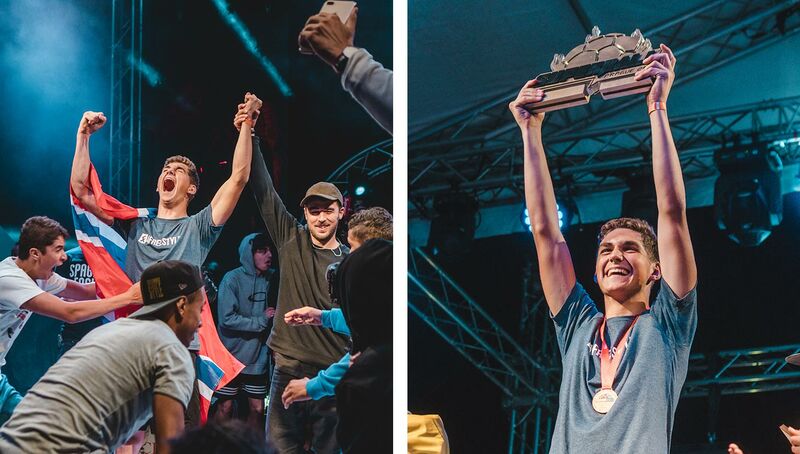 To sing Erlend’s praises for his 2018 accolades, he walked away with titles for Speen’s King of Freestyle competition, first place in Battles, Show Flow and Double Routine (alongside his brother Brynjar) at the Super Ball World Open Championships, first place at the Norwegian Champs (no easy feat), as well as European Champs, and finally finishing the year with the Red Bull Street Style World Championship title. 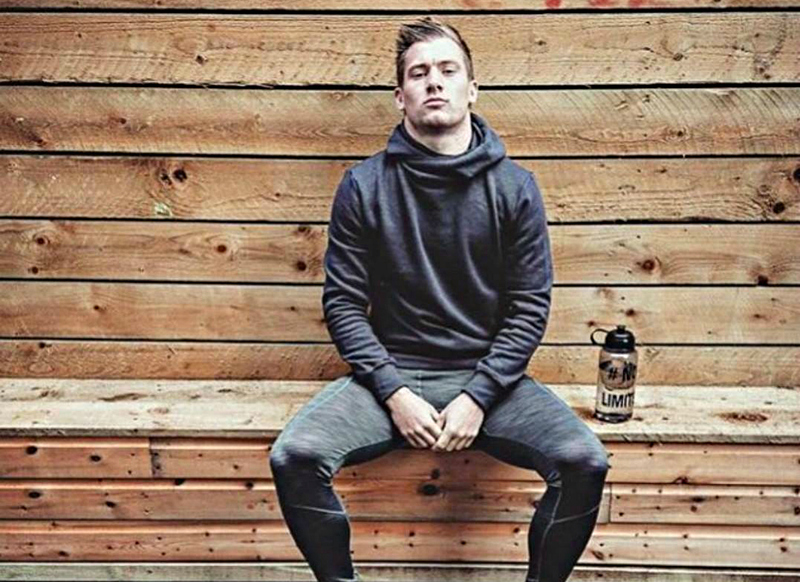 Even the last time he lost a battle, which was against Szymo in the DAZN World Masters, it was a controversial decision with many feeling it should have been the Norwegian who progressed. But even with everybody upping their game constantly, what is it that puts Erlend in a different league? For starters, there is the sheer amount of tricks that he is able to somehow cram into his sets. That ball is basically kept in perpetual motion with an abundance of crazy transitions and ideas. The originality of these are insane, and the number of tools in his box seems to be endless. 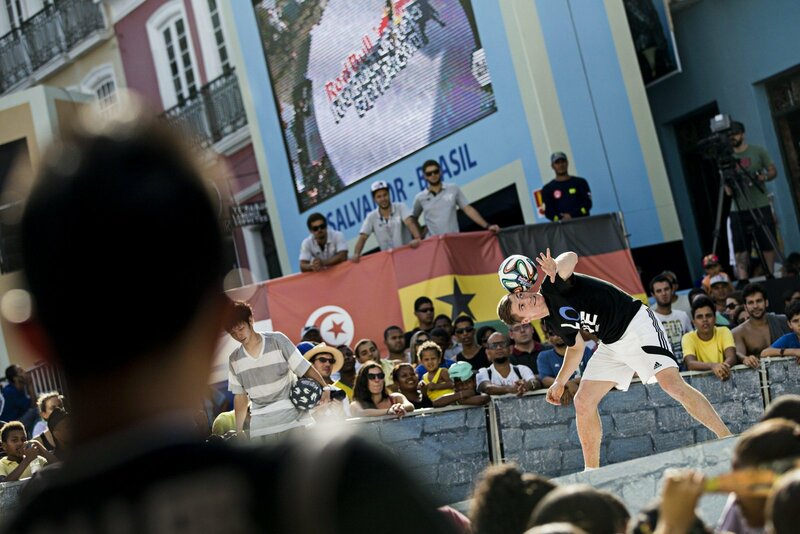 Then of course there is the sky-high difficulty of his routines, a prime aspect in freestylers’ overall performances. Ticking all the boxes for all around, Erlend features an elite level and has really been setting the bar very high in terms of what we can expect from him. He’s even made improvements to his lowers, which many would have said at one point were a weakness of his. His arsenal now more than holds its own with 3-revs, No Touch, power, and variety. Some have claimed over the years that Erlend is too “rehearsed” during his battle performances. Many have said that his skills are too premeditated and prepared to be able to appreciate fully in a battle sense, as it just boils down to who spent more time rehearsing their sets. However, this has to be disputed now. Erlend’s level of control is so good that now we are seeing his most unpredictable self yet. He leaves ample opportunity to respond to his opponents with tricks that many of us probably didn’t expect he could do. His set against Italian champion Gunther in the quarterfinals of the 2018 European Championships was a fine example as he responded to Gunther with his own trademark and lengthy multiple Alt Touzani ATW No Touch combo. The crowd was loving it. So really to give credit where credit is due, we can fully say that Erlend is truly treating it like a battle and not like a routine. He has begun to stray away a little from what he had perhaps prepared for the stage and now actually responds to opponents, which is very much in the essence of a freestyle battle. Last but not least, we also need to highlight his incredible consistency. This is perhaps the part that makes us question most if he is human or some futuristic robot, as he drops the ball about as often as it snows in Los Angeles. Even when the tricks and transitions get harder and more daring, he makes it look very comfortable for him as it just flows seamlessly in his stride. Now of course I’m not saying that there aren’t other freestylers who also have these qualities, far from it. There have been many other big names who have consistently performed at a high level over the years and remained around the top, including the likes of Charly Iacono, Michryc, Tobias Becs, Szymo, and so on. But in this field of conversation of who is the GOAT, you’d be remiss to leave out UK sensation Andrew Henderson. 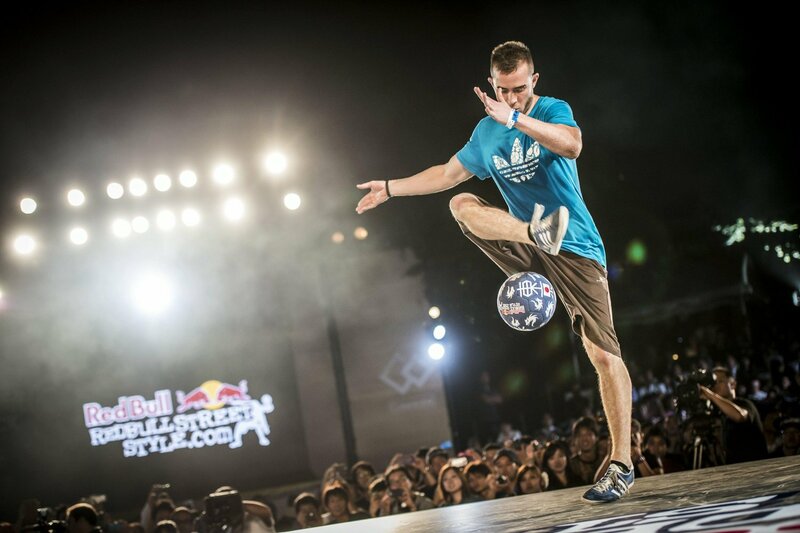 Andrew certainly has a truckload of varied major tournament titles too, including back-to-back Super Ball titles, two F3 World Tour titles and a Red Bull Street Style title to boot. Not to mention his eye-watering record of eight straight UK and Ireland national championships. Henderson, who retired from competing internationally in 2017, was a different animal in competitions. He really epitomized the mindset of a champion, and his goal was always to win and be the best. When it came to battles he always brought that intense mentality, responding to opponents and creating a lot of tricks along the way. He boasts an incredible head-to-head record over the other big names and often competed whilst carrying his fair share of injuries. He’s got an unrivaled determination to say the least. Erlend and Andrew have actually had the (dis)pleasure having battled each other before, at the 2016 F3 World Tour final in Calgary, Canada. 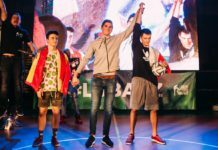 Erlend had just won his first Super Ball crown, while Andrew had not competed in the entirety of 2015. A close affair between the two talents, Henderson was ultimately deemed the winner and secured enough points to go on to win the entire F3 World Tour title for that year. While Henderson may have the upper hand on the head-to-heads, if one wishes to directly compare them in another way then Erlend has a big plus in that he does not only compete exclusively in battles. And when we say compete we mean win. Alongside his brother Brynjar, the Fagerli brothers have set the standard for double routines, and undoubtedly will continue to excel in this department in the future. The Show Flow event is also perhaps one of the most underrated trophies to have as well. While it may not have the spotlight for difficulty in purest lowers like a Sick 3, Iron Man or most notably Challenge, the top three Show Flow individual entries are all lightning-paced creativity and precision that many of us would be lucky enough to nail after a thousand attempts. Thus Erlend’s versatility really does show under the watchful eyes of the freestyle community in a performing scenario in addition to a battle one. But speaking to Andrew exclusively, he made his thoughts very honest and clear and said the answer is simple when we look at real knowledge of the sport. “If I thought someone was the greatest ever other than me I would say so — but I don’t,” Henderson said. Andrew finally got the RBSS title he was after in 2014 in Salvador, Brazil. 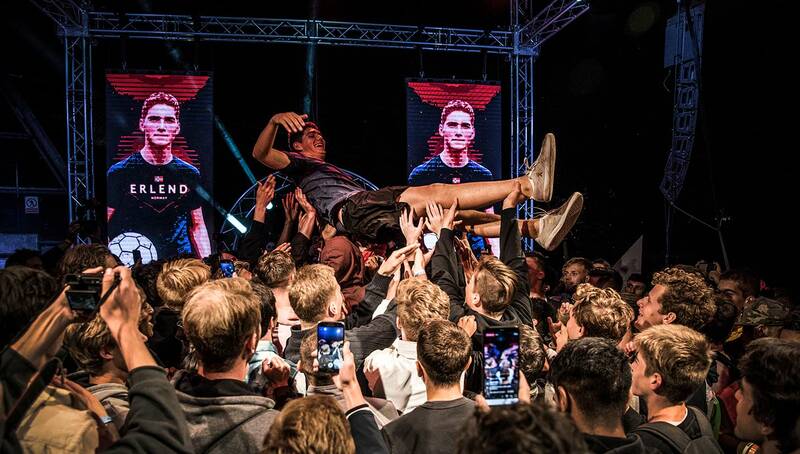 The opinions of top freestylers who have competed at the highest level and have gotten a first-person experience of both Erlend’s and Henderson’s greatness are also worthy of noting. Swedish Champion VLO, one of Erlend’s many victims en route to his Super Ball 2018 title, has nothing but admiration for his fellow Scandinavian. VLO celebrates during the RBSS 2018 qualifiers. On the other hand, some feel that despite his clear-cut awesomeness it is still too early to be having this kind of conversation and that Erlend, or freestyle altogether hasn’t been around long enough. 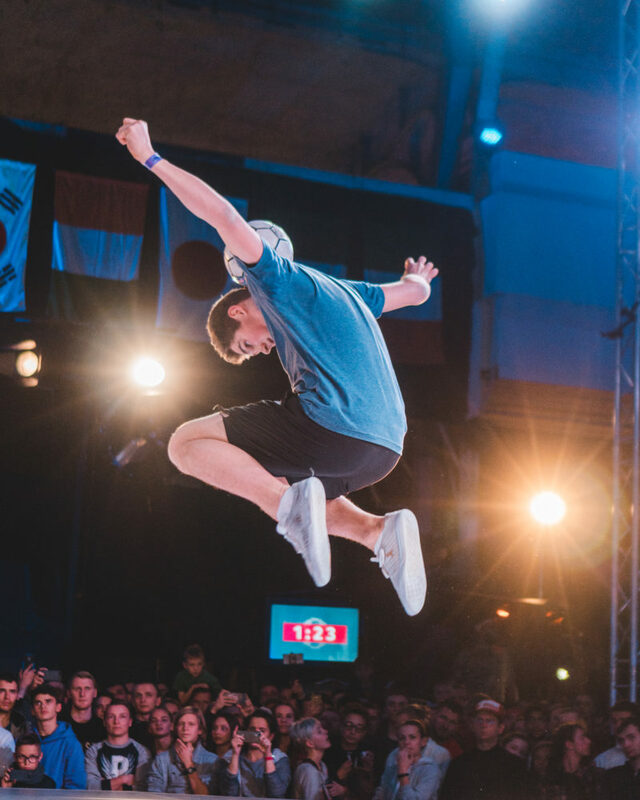 Szymo competing in one of many Red Bull Street Style World Finals. This is also backed up by Dutch Champ and rising star Jesse Marlet, who says despite the apparent dominance now, it is premature to have a discussion for a GOAT within the sport. Admittedly this discussion is mainly focused around the battle environment. 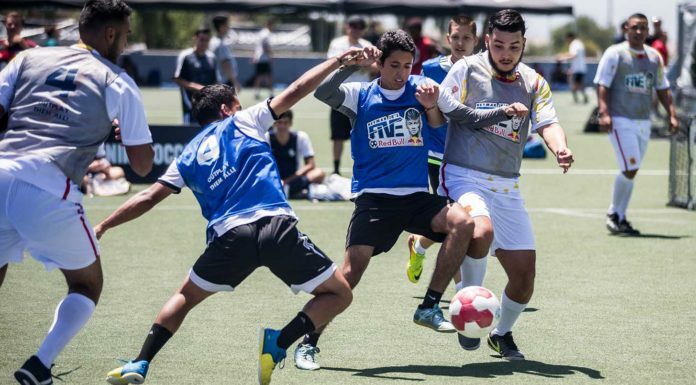 Does a freestyler have to compete and win competitions to be regarded as a great freestyler? No, that doesn’t necessarily have to be the case at all. Battling is merely a single avenue of the sport. But we must give credit to those who have and are reigning supreme at the top of the battle format. The preparation, mental strength, innovation and effective execution deserves heaps of credit. Perhaps with a new judging system we will see others really excel in competitions and perhaps even beat Erlend. I say that very hesitantly as the best always adapt. To conclude, we must really admire the trailblazing effect of Erlend Fagerli especially after such a successful year. He has really broken out of his brother’s shadow and many would say has surpassed him and right now is THE man to beat. The Fagerlis have made it clear that their goal for 2019 is to continue to improve and win even more titles, so it will be a super competitive year once again across all competitions they enter for sure. At least for now, it’d be foolish to bet against them.